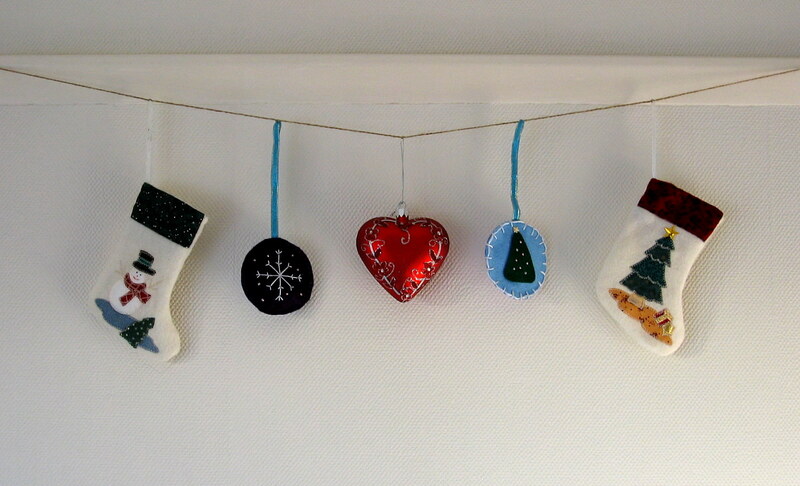 As the last post of 2011, I thought I would share some pictures of our decorations. 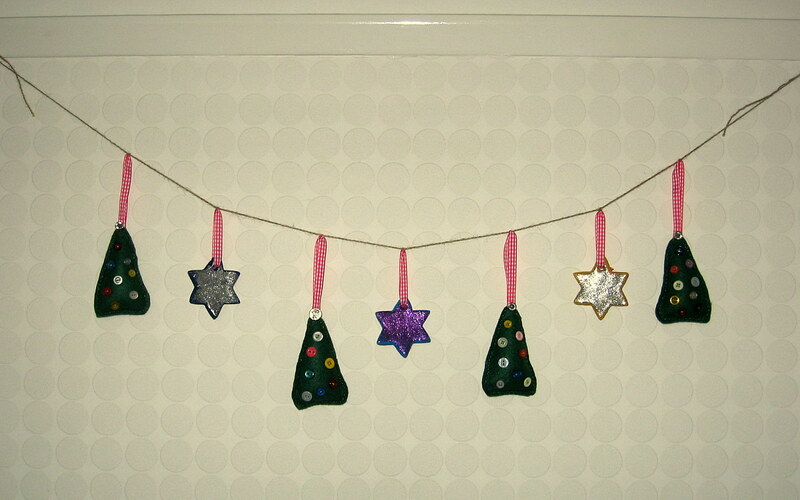 As you can see, we’ve gone for the ‘homemade’ feel this year! Apparently the ‘Scandinavian’ look is very fashionable this year. As luck would have it, a few years ago my sister in law, who lives in Denmark gave us this lovely red heart. I think it works really well. Very simple but effective decoration. 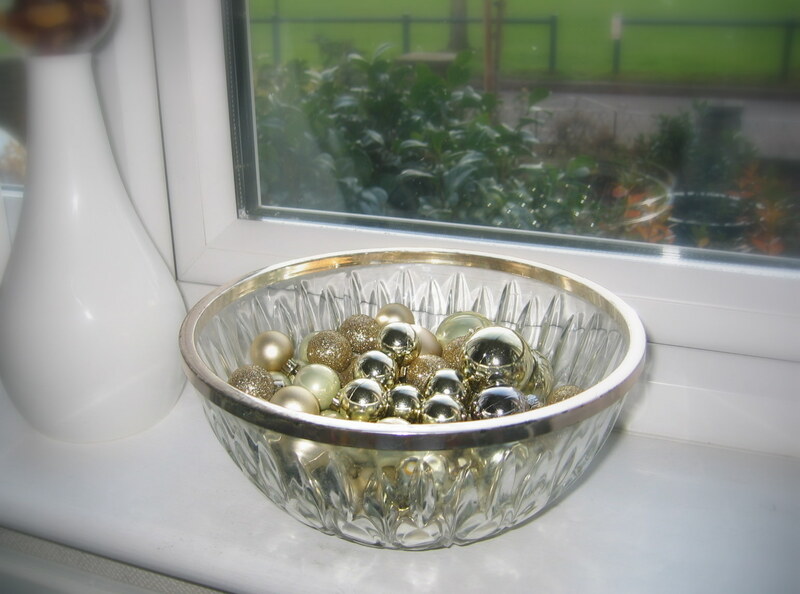 A bowl with spare baubles in. I’ve put it by the window as the light catches the glitter and reflects off the bowl. I like it because it actually looks good during the day. 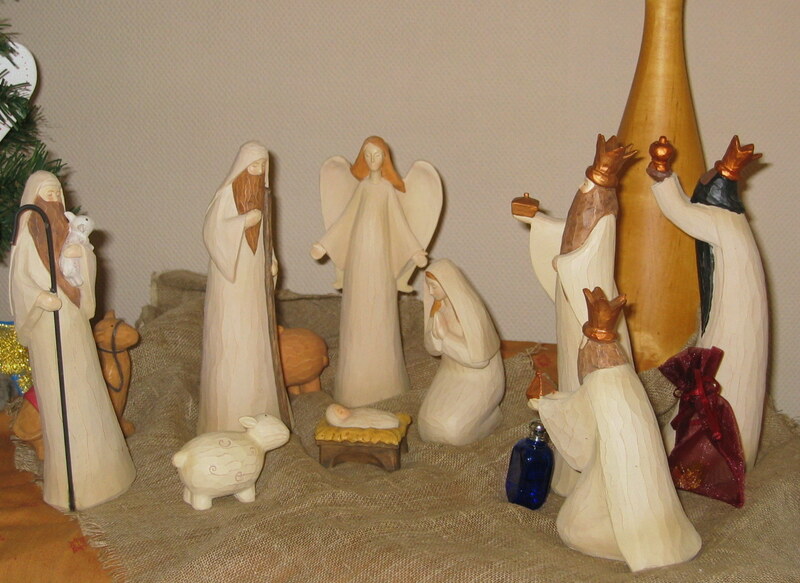 Finally, our nativity scene: it’s what Christmas is all about after all! Merry Christmas everyone!